Since acquisition in 2011, Skeena has invested in excess of $30 million dollars to improve manufacturing operations and develop woodlands operations and access roads. Bioenergy Plant utilizing residual that will improve business and environmental performance. 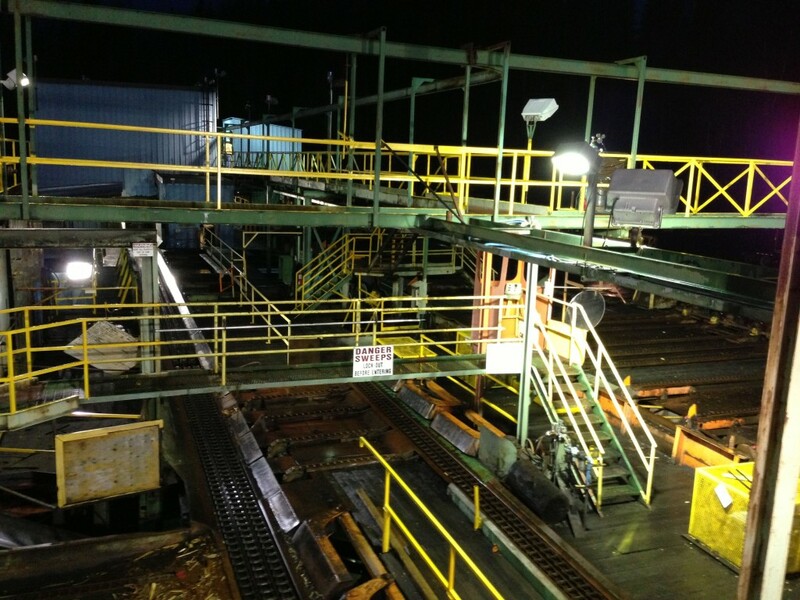 New Canter Line for processing small logs that will reduce costs and increase recovery and productivity.